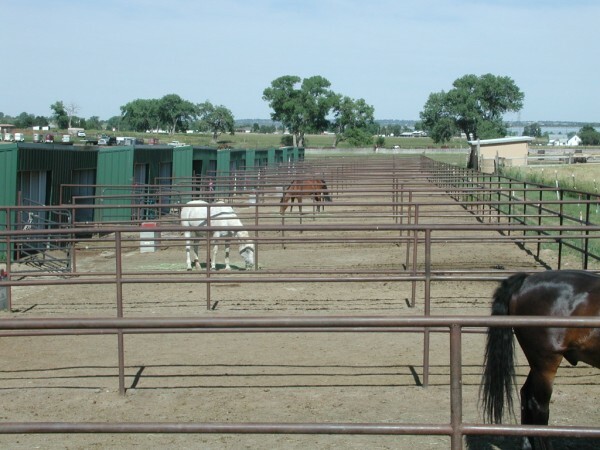 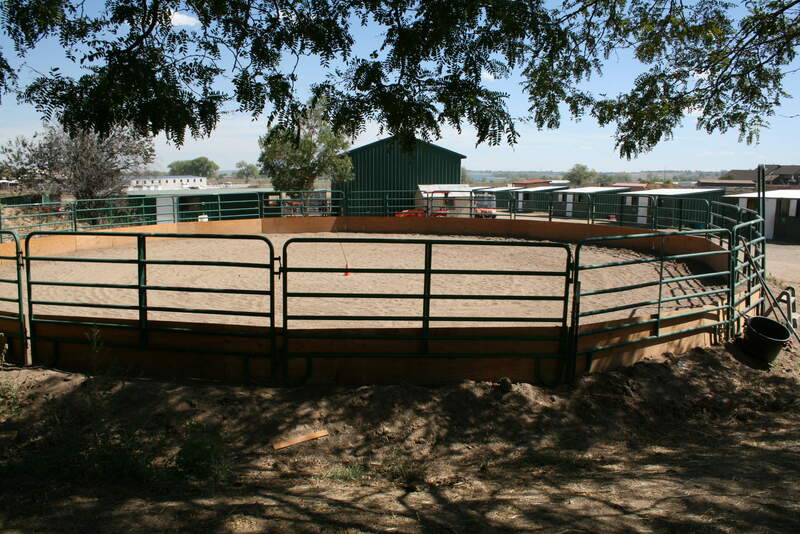 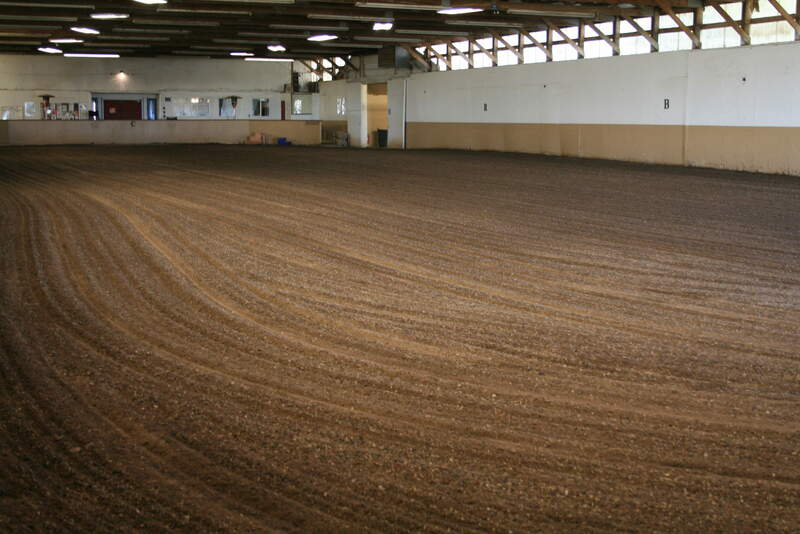 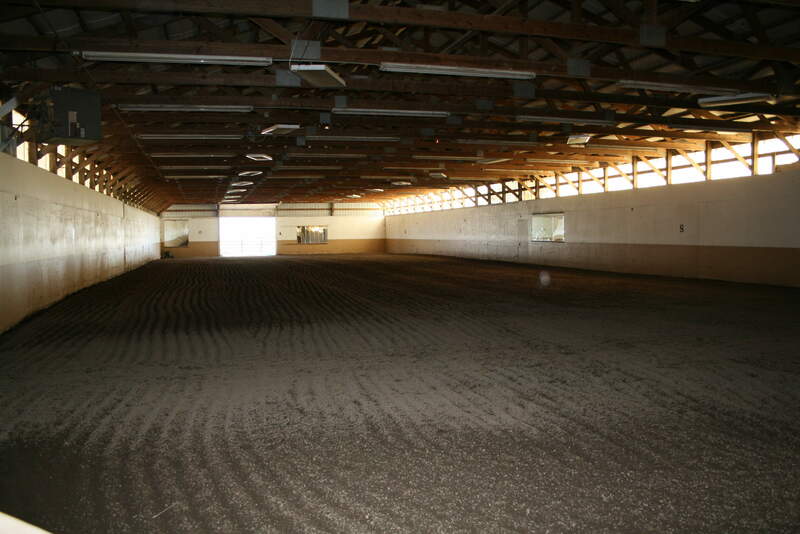 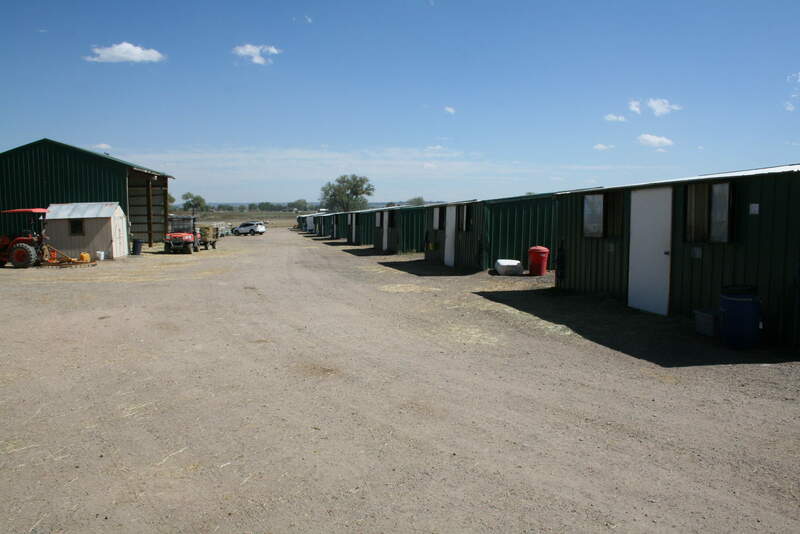 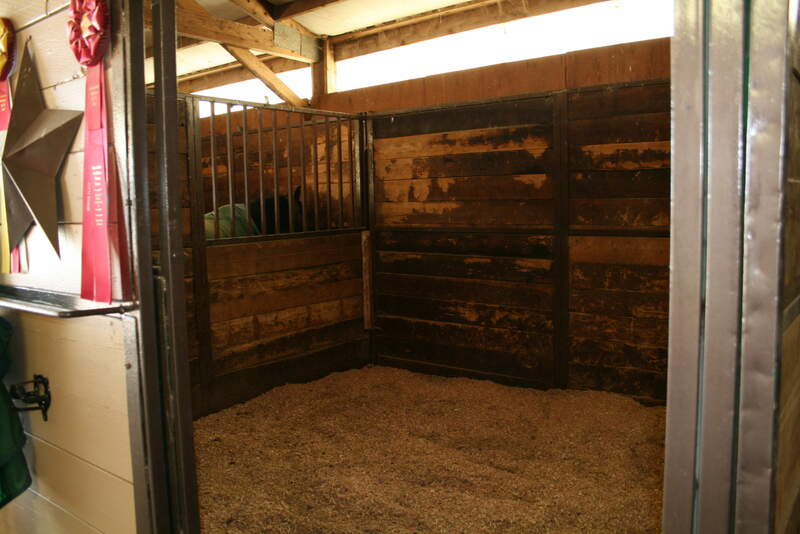 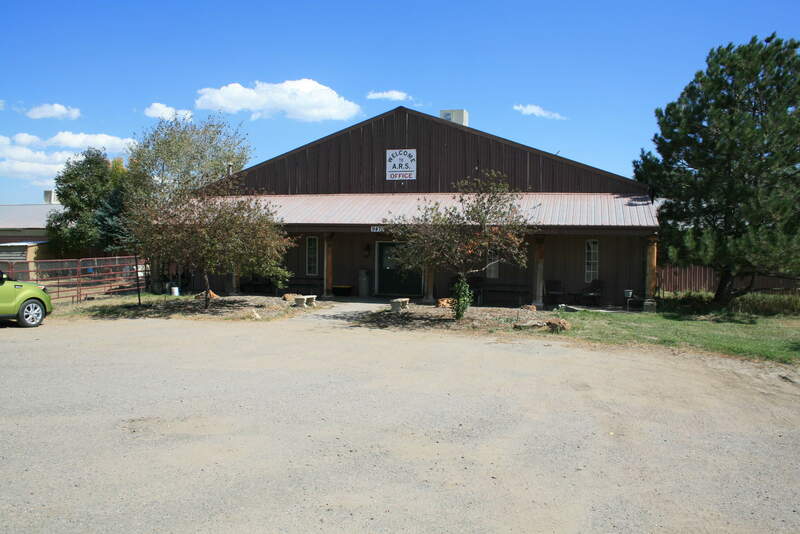 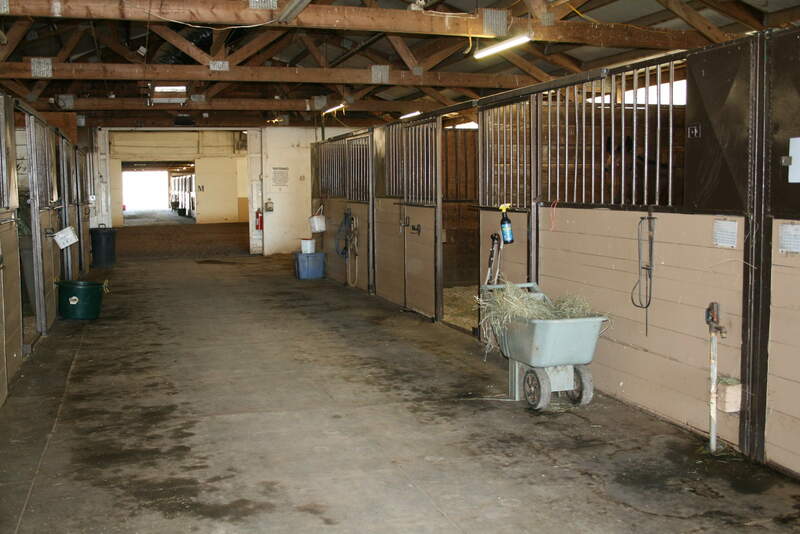 A Rising Star Equestrian Center offers a full range of services to meet your equine needs. 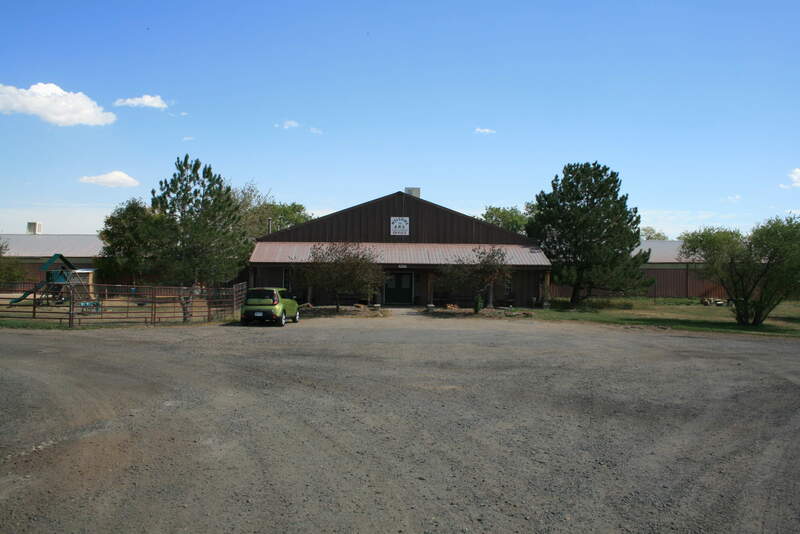 Our staff and affiliates can help you reach your highest goals and dreams. 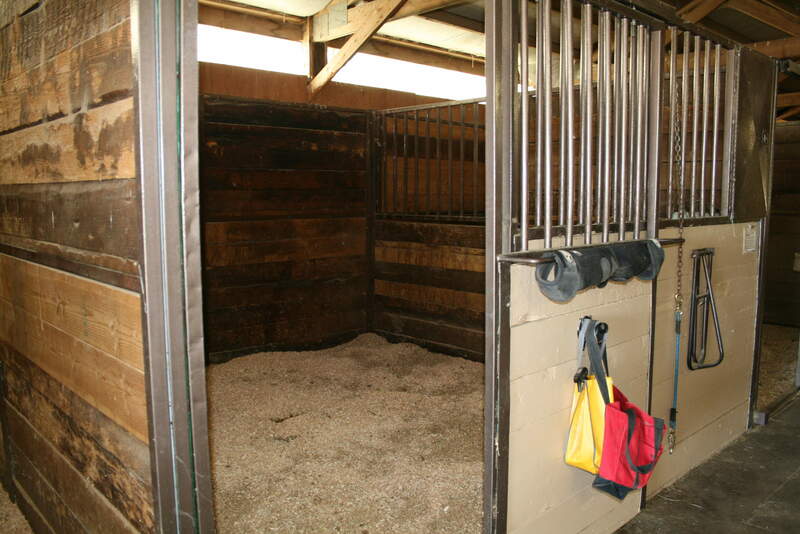 Select "View larger map" to open Google Maps with directions.